Trendy and cosy hooded jersey sweatshirt, jersey hood lined with L'Asticot's original patterns. The zipper opening is in the back in order to facilitate dressing your baby up. 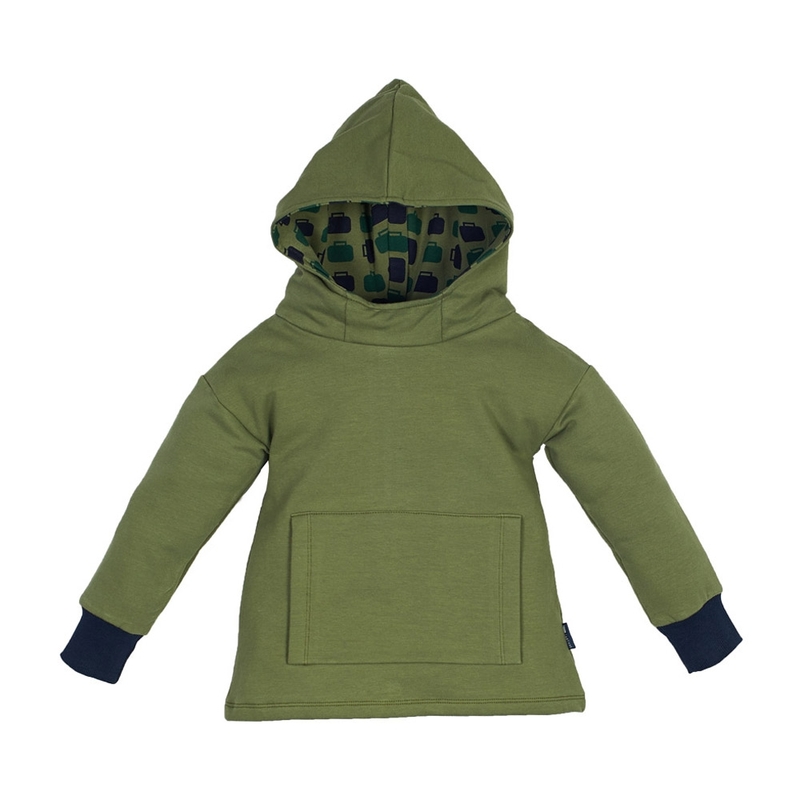 On the inside, brushed cotton makes the piece softer and keeps your child warm.